Freecell Online – another fun and challenging game! If you already know how to play FreeCell and want to start a new game, just press “Start”. Pressing “Start” you will be taken to the initial screen of the game, that shows the traditional tableau of the game (with the cells on the upper side of it), some buttons on the inferior part of the table and a unique design of the cards. On the left corner of the inferior side of the tableau you will find your chronometre (“time”). You have 10 minutes to win the game, and in case you don’t finish the round in time (within your 10 minutes) the game will restart for you to practice again. So, keep an eye on the timer, because a beautifully played game will mean nothing if you are not fast enough. If you are a beginner player at Free Cell we recommend that you start playing this version. Even thought it has a chronometre, it does nothing more than give you extra bonus points at the end of the game if you win. You basically have all the time in the world to solve your game, to learn and practice so you can apply your skills to more difficult versions of FreeCell like the one in this page. Next to “Time” you will find “Score” which shows how many points you have scored on the game so far along the round. If you are interested in improving your game, this score could help you to keep track of your progress on FreeCell, according to your points and the time you take to win every time. Each card you take to the “home cells” will give you 200 points, regardless of the value of the card or how long it took you to take it to the home cell. Right at the centre of the screen you will find “Sound Off”. On this version of FreeCell the game starts on mute (unlike this version here), which can be good if you want to enjoy your game but you don’t want anybody to see you that you’re playing. However, if you like to hear the noises of the cards being moved you have the option to turn the sounds of the game on by pressing “Sound Off” (when you do that, the button will change to “Sound On”). Next to “Sound Off” you will find “Rules”. This button takes you to a screen with instructions to play FreeCell. They are very clear rules in English, and can quickly get you started. 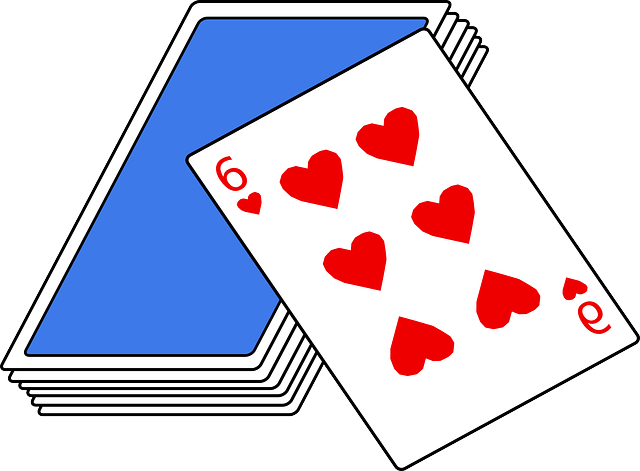 You can also learn how to play FreeCell here. If you pressed “Rules” you can return to the main screen by pressing “Back”, if you don’t press “back” more instructions will be shown. Be very careful with the button “Restart” because it means you are giving up on the current game and it starts a new on from the very beginning. This button can be very handy when the game you’re dealt seems too hard or when there are no other possible moves to be made. Other way to start a new game is by pressing the F5 key on your keyboard to reload and start a new game. So, be careful with these two, because your game will be lost and there are no confirmation buttons to say if you really want to give up the game. Another interesting feature of this game is that unlike many other versions of Solitaire FreeCell it has a button “Pause”. To pause your game all you have to do is press “Pause” on the right inferior corner of your screen; once you do that, your game will be paused and you will be taken to another screen where you will be shown the following: “Play more Classic Games” and “Add this to Your Website”. DO NOT click on any of these buttons, unless you want to lose the game that you paused and go to play other games at another website. To return to the game that you have paused all you have to do is press “Pause” again. Be careful not to press any other buttons or you will lose that great game you have paused. This version of FreeCell is really interesting to those players who are looking for a challenging game because of its chronometre. But that at the same time, it is a great option for those who would like to have the option to pause their games if they need to (like busy mums and people playing at work). Another interesting feature of this version of FreeCell is how fluidly the cards move when you play on a tablet or a touchscreen device, because the cards slide through your moves easily, unlike in many other versions of FreeCell available out there. If you still don’t know how to play FreeCell, this button on the initial screen can help you. We recommend that you check the rules in here anyway, to learn more rules of FreeCell and also some tips to win more rounds. 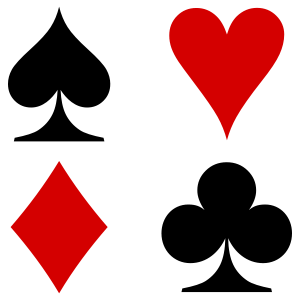 Pressing “Rules” on the initial screen of the game, or even while the game is being played, will take you to a small tour though the basic rules of this Solitaire game. The tour is in English and can help you a lot. 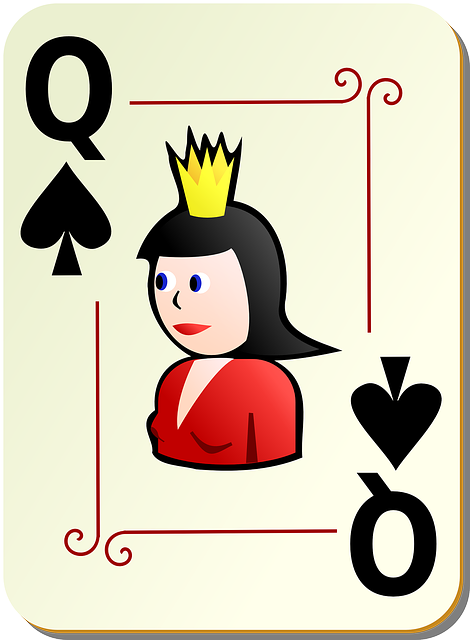 Anyhow, we recommend you to check this page here to learn how to play and how to win more at all these Solitaire FreeCell games. Good luck and enjoy our website!